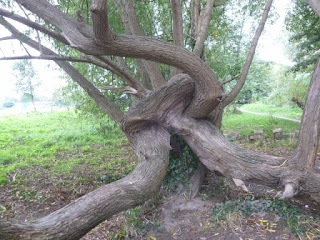 The above photograph shows the inspiration for this tree - albeit, as any writer would, I have played fast and loose with it for the purposes of telling a scary story. A good friend of mine told me willows are unique. They have a heart. Maybe that is why, whenever I sit on that long branch, I can feel some kind of power surging through it. The rest? You will have to read it for yourself! Next spring. When the birds are chirruping... bees are buzzing...butterflies dance from flower to flower, and all seems right with the world. Unless you dig below the surface and find the evil that lurks beneath. 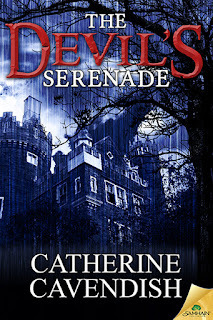 The Devil's Serenade will be available in the usual ebook formats and also print. 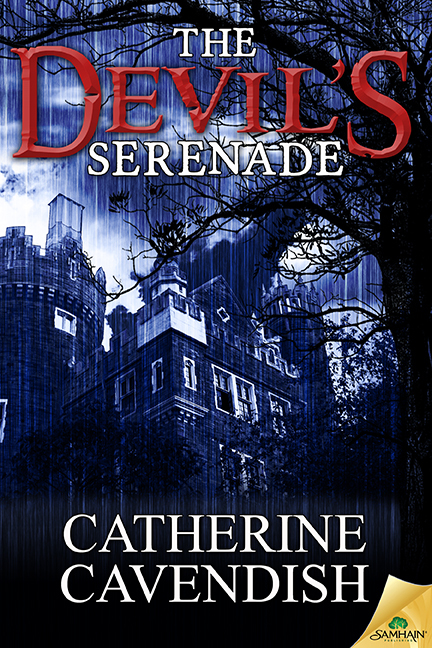 Huge thanks to the amazing cover artist, Scott Carpenter for - once again - reading my mind, interpreting my ideas and getting it spot on. Take a bow, Scott! I'm looking forward to reading it, Cat. Love the tree with its intertwining roots. Thank you, Sue. The tree in the photo is an amazing sight. I'm always frightened the council are going to chop it down! Thank you :) I aim to chill!